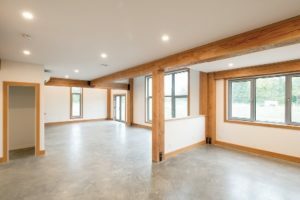 EkoBuilt’s demonstration Passive House was built on a 10-acre property west of Ottawa in 2016. 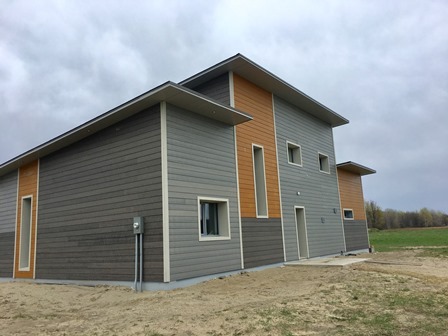 The projects showcases the fundamental simplicity of the PassiveHouse concept – a house built surprisingly affordably with the latest technologies, while also being easy to build and operate. The house has been occupied for a full year, and we’re all the more convinced of the innate comfort of this incredibly energy efficient and easy to run home. 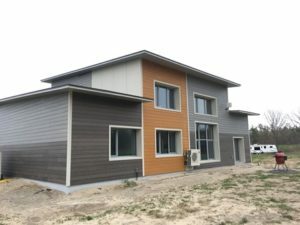 why the 21st century home must be affordable to build and to run. Why build a conventional custom home, when you can build a Passive House? 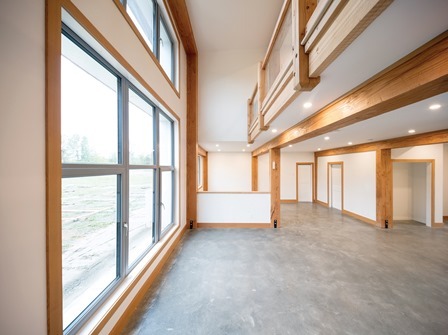 Discover how supremely healthy, comfortable and affordable a home can be.